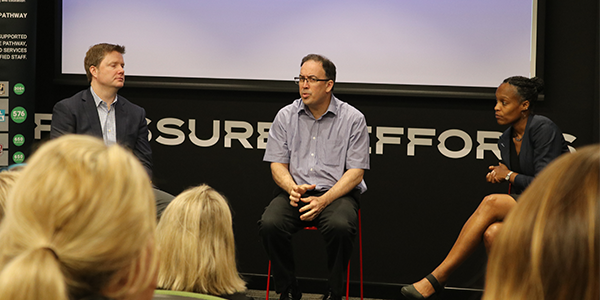 WATCH: Experts share their knowledge at the Wellbeing Workshop on Monday. 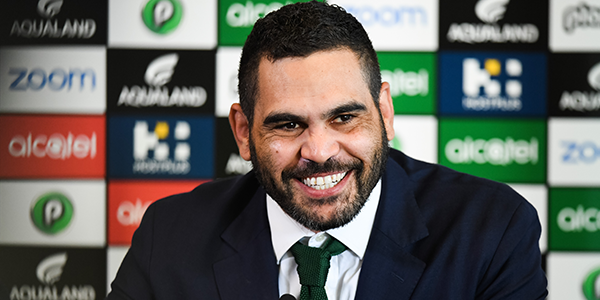 The NRL/RLPA Wellbeing and Education Committee have brought in experts from across the globe for this year’s Annual Wellbeing Conference on the Gold Coast. 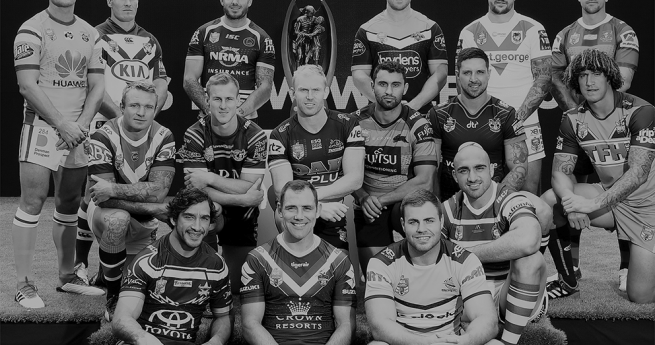 The event officially began today with over 80 wellbeing, education and pastoral care staff from across the NRL, Clubs and States gathering for the annual conference. 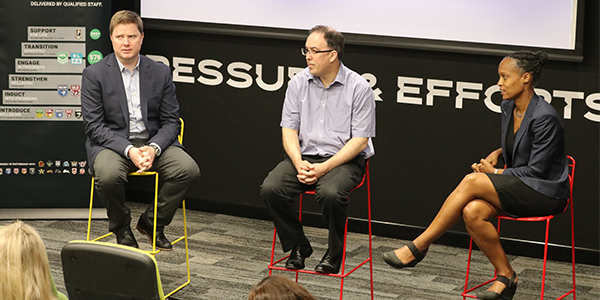 On Monday, wellbeing staff from various sports were provided an opportunity to attend a workshop in Brisbane to share ideas and gather insights from the international experts. 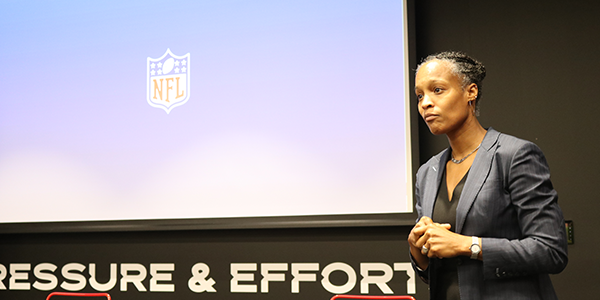 Hosted by the Broncos Training Facility, Professor David Lavallee (University of Abertay, Scotland), Duncan Fletcher (Executive Director of PAADS – USA) and Dr Nyaka NiiLampti (Vice President of Wellness & Clinical Services for the NFL) spoke to the group at length across a range of areas relating to athlete development. 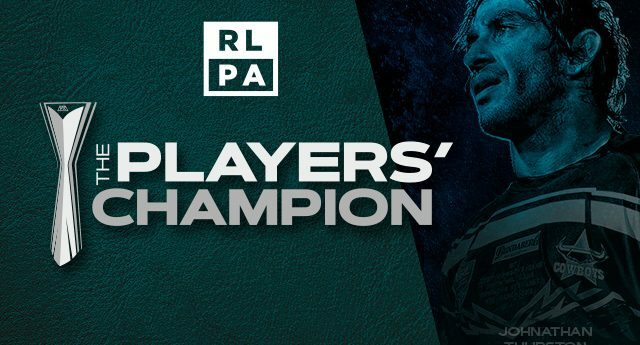 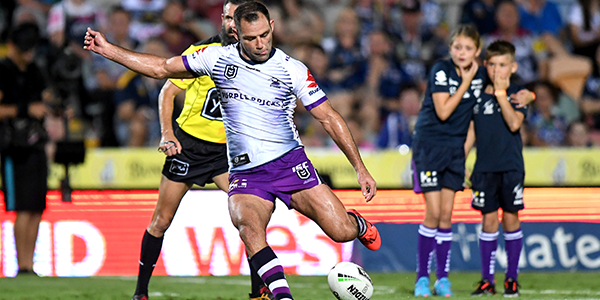 Senior NRL Wellbeing and Education Manager, Paul Heptonstall, said the workshop allowed for ideas to be shared with not only staff within Rugby League, but representatives from other codes. 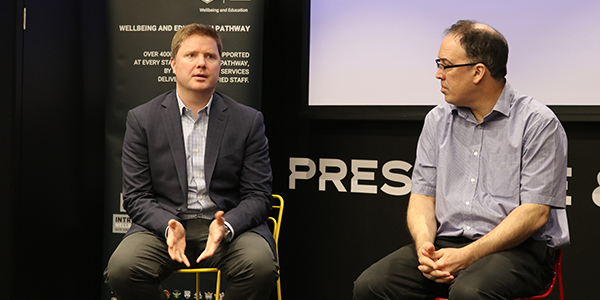 “We are very fortunate to have international guest speakers from the NFL, one of the leading researchers in duty of care in sport and Duncan Fletcher from the PAADS organisation who works with the NHL and NHLPA,” Heptonstall said. 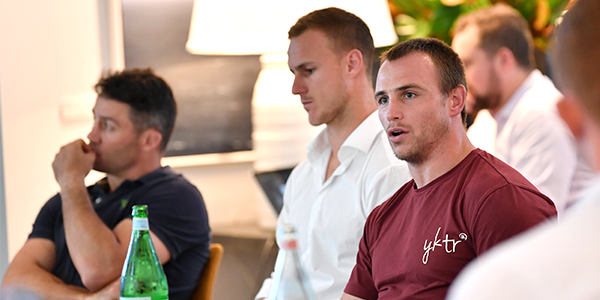 “We’ve got our wellbeing managers from across the clubs together with the aim of gaining information from these guys about how they do it overseas and trying to pull out the best things that work.